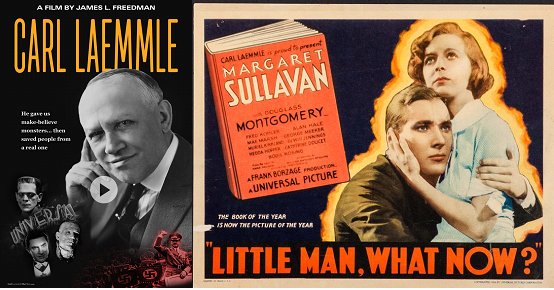 Home / Past Programming / Flicker Alley’s BEHIND THE DOOR (1919) Giveaway! 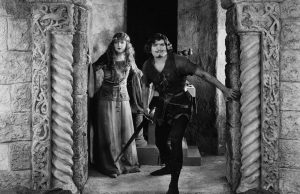 Flicker Alley’s BEHIND THE DOOR (1919) Giveaway! One very lucky person is going to win a restored copy of BEHIND THE DOOR (1919) on Blu-ray/DVD from Flicker Alley! Legendary producer Thomas H. Ince and director Irvin V. Willat made this—“the most outspoken of all the vengeance films” according to film historian Kevin Brownlow—during the period of World War I-inspired American patriotism. Hobart Bosworth stars as Oscar Krug, a working-class American, who is persecuted for his German ancestry after war is declared. Driven by patriotism, Krug enlists and goes to sea. 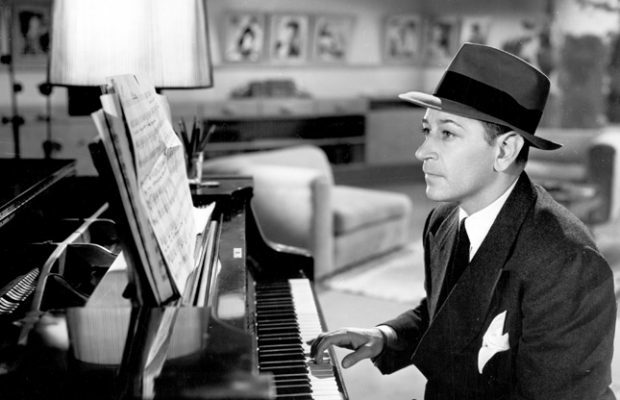 However, tragedy strikes when his wife (Jane Novak) sneaks aboard his ship and is captured following a German U-boat attack. 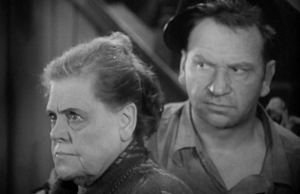 Krug’s single-minded quest for vengeance against the sadistic German submarine commander (played with villainous fervor by Wallace Beery) leads to the film’s shocking and brutal climax. This newly restored edition represents the most complete version of the film available since 1919, thanks to the collaboration of the San Francisco Silent Film Festival, the Library of Congress, and Gosfilmofond of Russia. Sourced from the only two known remaining prints and referencing a copy of Willat’s original continuity script, this edition recreates the original colour tinting scheme and features a new score composed and performed by Stephen Horne. Flicker Alley is honored to present Behind the Door on Blu-ray and DVD for the first time ever. 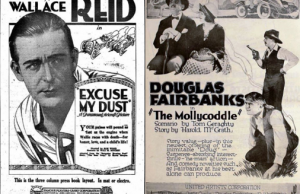 Read Robert M. Fells’ essay In Search of Hobart Bosworth and see the trailer of BEHIND THE DOOR (1919) by clicking here. 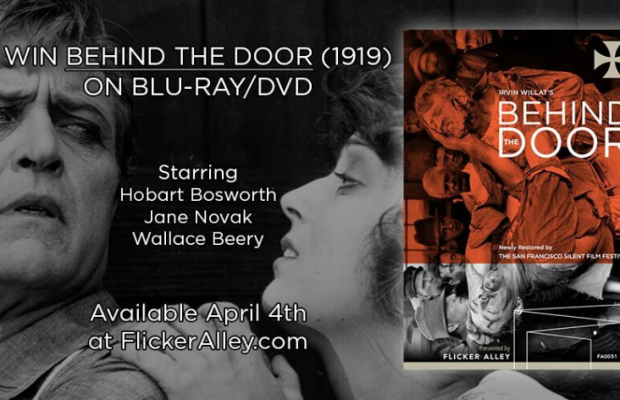 One lucky winner will receive a copy of BEHIND THE DOOR (1919) on Dual-Format Blu-ray/DVD from Flicker Alley! The giveaway is open to residents of U.S./Canada and ends on April 12, 2017. To enter, click here. This is such a great film! Looking forward to seeing it again! Will Turner Classic Movies be showing this at some point in the future? We have no idea. But if you don’t win, you can purchase a copy from Flicker Alley. You won’t be disappointed! This looks like a harrowing and emotionally-charged film, which is right up my alley. Looking forward to seeing this one. Always great to see a new Beery title! Some great looking extras too. I’ve read so many great comments about this film. I look forward to seeing this one. Flicker Alley Rules! I am looking forward to see this DVD. It’s a wonderful film! Rather shocking to boot. Can’t believe this film exists! So exciting, can’t wait to see it! 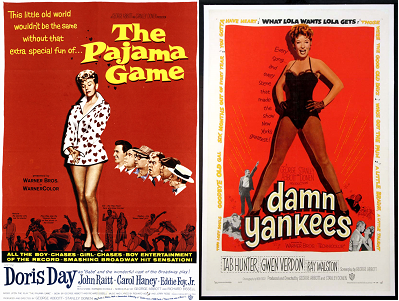 I am delighted that this film has been restored. Can’t wait to see it. Thank you for this marvel.